Have you ever had those moments in life where inside you were screaming for help, joy, support, understanding, friendship… or to simply be heard? Most of my life I suffered in silence. Because I was ashamed, I felt like I was an outsider, inside the circle, but not, at the same time. 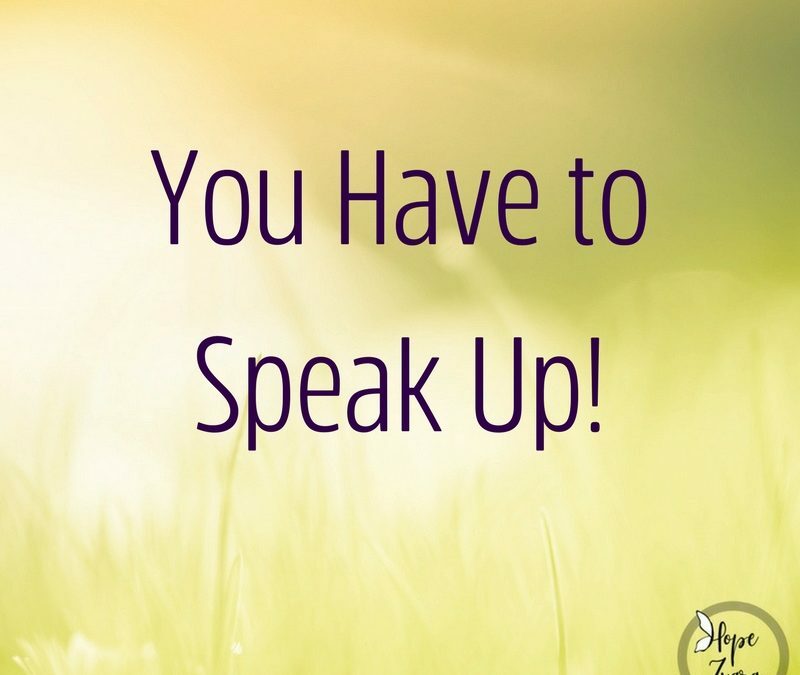 Speaking up did not always come easy for me. And still to this day there are areas I have to consciously work to use my voice in efforts to be heard. Yoga for a big part of my life was my life line. Creating a deeper relationship with my Creator. Providing a plethora of tools to fill my tool box so I could help others and at the same time help myself. For fifteen years the yoga mat was my refuge, my safe place, my place of honesty, my place to get raw, my place to speak up. The yoga mat was the first place I shared publicly that I was struggling and in recovery with depression. Then eventually addiction, then eventually opening up about the loss of my daughter. It wasn’t about the poses, but what the poses, breathing, and quiet did for me. And what they taught me about how to live life free from the grips of what had tormented me for most of my life. See the thing is, I always knew I wanted to be a speaker. I had a message. That all my struggles, loss, my life was NOT all for nothing. That YES, it was all for something! 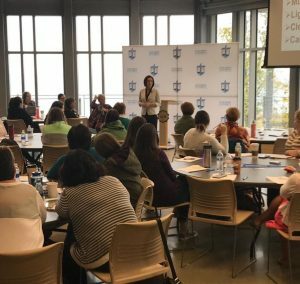 And just two weeks ago I was asked to speak at Concordia University to a room full of educators on stress, anxiety and trauma in the classroom. There I shared my struggles, my hardships, and my tool box with those in the room. At one point I looked up and I saw people crying. And then, shortly after guiding them through how to breath, there was not a movement to be had among dozens of people who filled the seats that day. And when I showed them how yoga is simple, and not scary, but rather liberating, and soulfully connecting; you could see how much the rooms energy changed after me speaking to them all. So I want to know, how can I better serve you? Because one thing I have found is everything is better with a little hope sprinkled in!